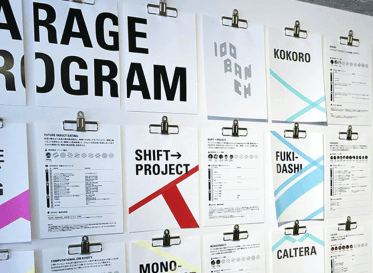 Kansai Urban Banking Corporation, which shows the presence as a financial institution in the Kansai region across the boundaries of regional banks. We have renewed the entire website for the purpose of strengthening the promotion of products and services against the backdrop of diversifying customers' Web browsing environment and the need for finer product needs. We will not only improve usability and accessibility assuming various browsing environments, but also the structural design of Web sites from business and customer understanding, creation creation, development, and even the creation of contents to promote services. 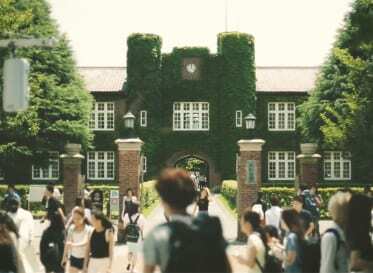 We assisted under the partnership with e-Agency Co., Ltd. Client:Kansai Urban Banking Corporation Comprehensive producer: E Agency Co., Ltd.
From the touch point with the customers organized in the research phase, we aim to create an easy-to-understand and easy-to-use Web site for a wide range of age groups, regardless of whether they are PCs or smartphones, in various situations. Large buttons with icons and simple menus are intended to guide you smoothly to content that is particularly accessed by smartphones. Define customer image from research and interview to stakeholders. 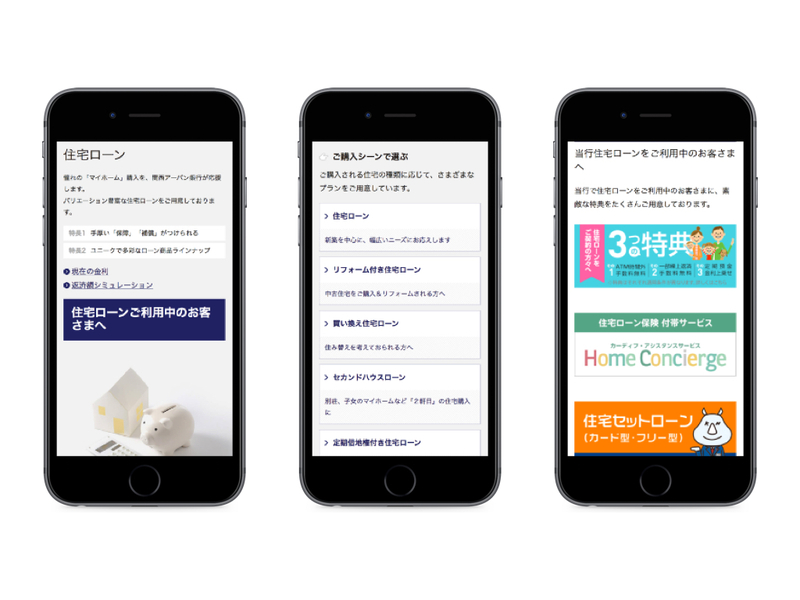 In cooperation with E Agency Co., Ltd. organized the touch points of Kansai Urban Bank and users and compiled them as a Discovery Report. 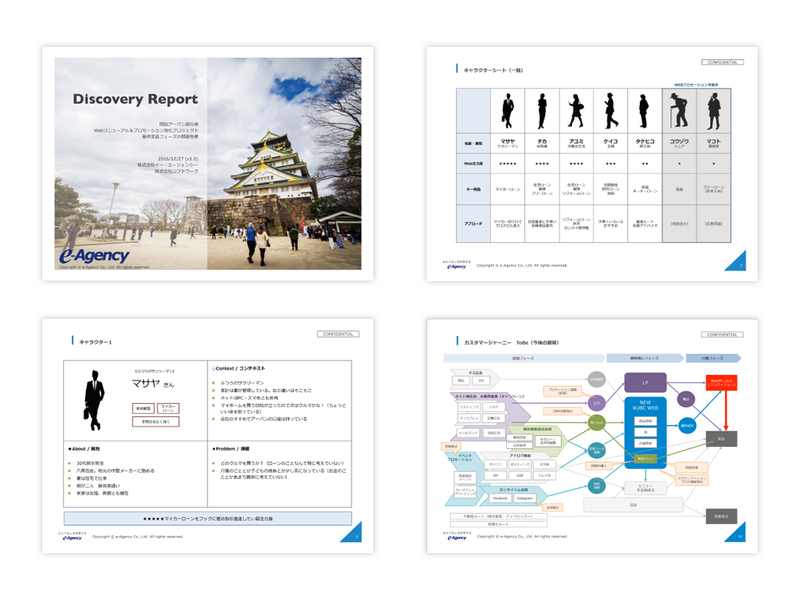 Based on the information clarified in the Discovery Report, we are putting it in the structure and content of the website. 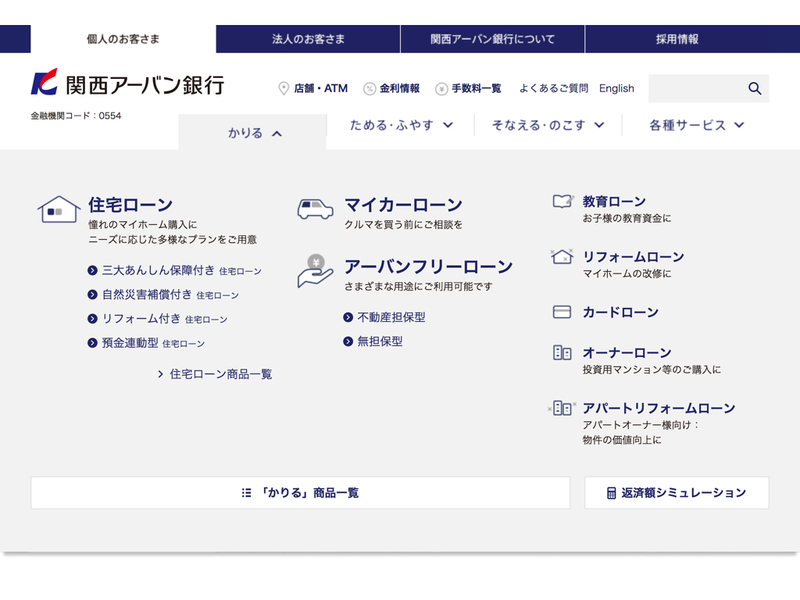 Analyzing Web sites of more than 100 domestic major banks in Japan, reflecting the touch points with the users who organized it, it is reflected in the navigation of customers’ viewpoints. 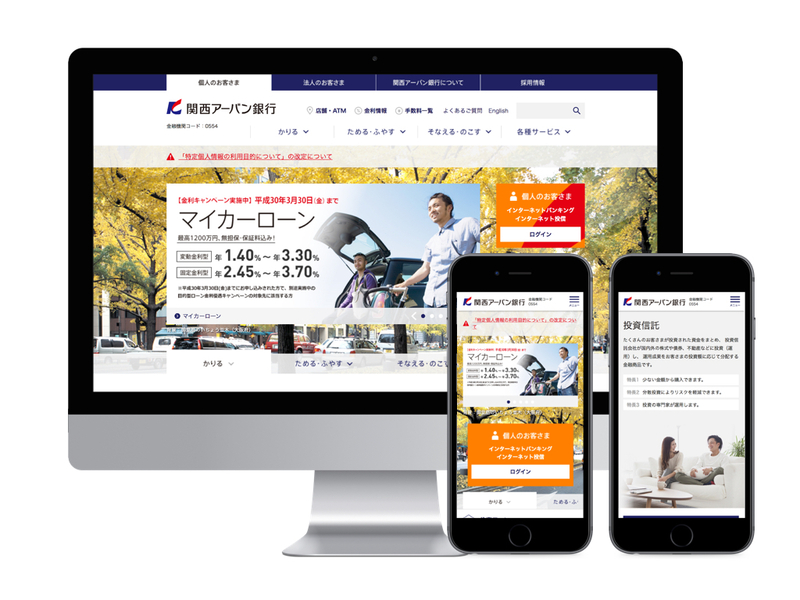 From the balance between the characteristics of Kansai Urban Bank, its competitive superiority, and its customers’ needs considered as a sales strategy, we have put strength on the strength of each item line to realize more intuitive navigation. In addition to the specification information of the products and services posted on the Web site so far, create contents based on the user’s perspective. Unify the “Overview sentence / feature” of the first view part with each product, “Select by purchase scenes / Acquire young generation’s housing.” We are crafting to categorization etc. “When renewing the entire Web site, it was impressive that I could deeply discuss not only the contents of the products and services of the bank, but also the characteristics of customers and regions, analysis of banking business and competitors. 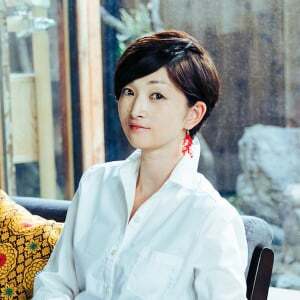 It was a huge harvest that I was able to clear up the problems of the current situation, as well as the problems that I did not recognize, and became language. I felt that I was able to proceed smoothly to the end because I was able to share the same challenge as a team and share the challenge.